Cambridge Marketing Press was established in 2010 as a focused publisher of information, insight and guidance in the world of marketing. 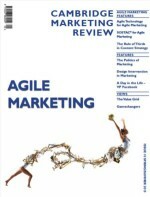 Cambridge Marketing Review – The CMR is a quarterly, peer-reviewed, journal which collates a selection of articles from a wide range of practitioners and academics who together highlight developments, challenges and solutions in the current and future marketing environments. The intention of the CMR is both to help marketers navigate the line between theory and practice as well as providing appropriate strategies and solutions to common marketing problems. You can see all editions here. Cambridge Marketing Guides – The series of Cambridge Marketing Guides has been developed to support any individual who is studying for formal marketing qualifications with the leading examination bodies. These texts were written by practising tutors and provide a focused and well illustrated core text from which readers can generate a very wide ranging and informed understanding of each topic area. 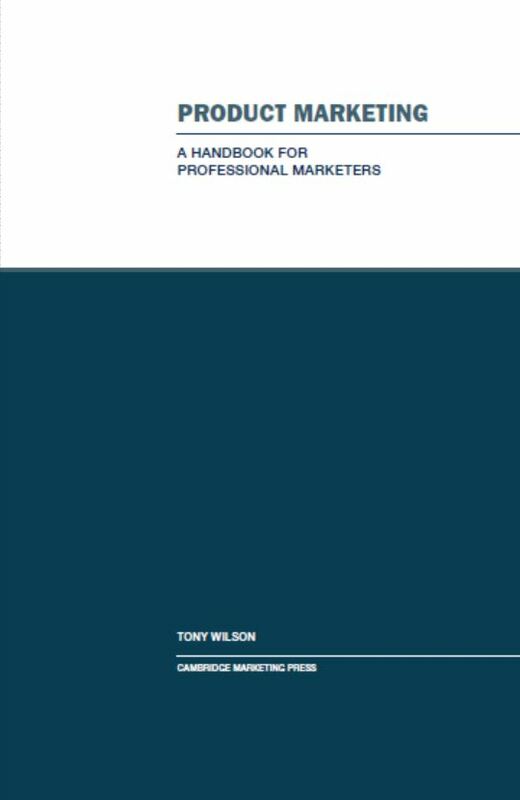 The Guides are split into those at the Certificate level which include Marketing, Communications, Digital Marketing and The Customer and those at the Diploma level which include Strategy for Marketers, Metrics for Marketers, Digital Strategy and Innovation for Marketers. You can see them all here. Cambridge Marketing Handbooks – The series of 11 Cambridge Marketing Handbooks were written by marketing practitioners to provide a broad but informed view of current marketing practice across a range of marketing disciplines which include Products, Services, Planning, Pricing Points, Communications, Digital, Law, Philosophy, Research, Stakeholders and Distribution. You can see them all here. Cambridge Marketing Radio – This is a series of Podcasts taken from our Radio Show where Kiran Kapur interviews marketing practitioners from every marketing discipline. Each Podcast is about 30 minutes long and they are all available here or on iTunes. 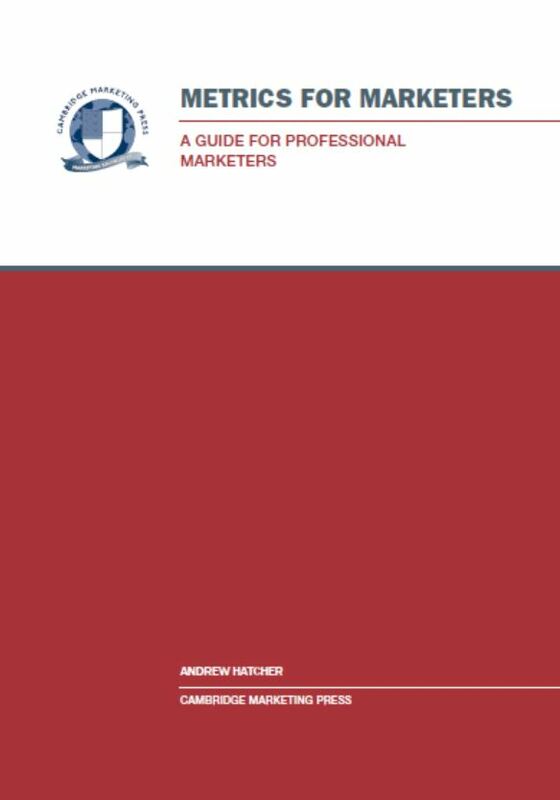 The Definitive Guide to Marketing Qualifications – This is the 7th edition of this acclaimed guide which has been designed to help you to choose the right qualification for you or your team. 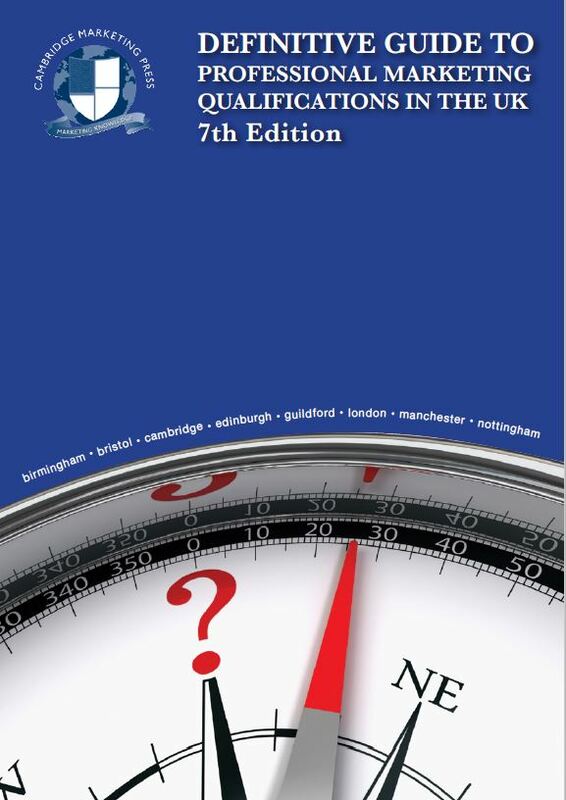 The guide provides a summary of the key accredited qualifications available in the UK that have a significant marketing or PR content along with guidance to show how the qualifications fit within the National Qualifications Framework. You can view this free guide either by downloading it here in PDF or by viewing it online here. Cambridge Marketing Publications Catalogue – This is a downloadable catalogue of all the current publications that Cambridge Marketing Press has on offer. You can download it directly by clicking CMP Catalogue.